When it comes to Vaal function venues, there are many beautiful venues to choose from. 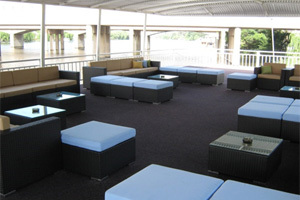 The Liquid Lounge offers a unique venue and facilities to guests, and definitely makes for a memorable event! 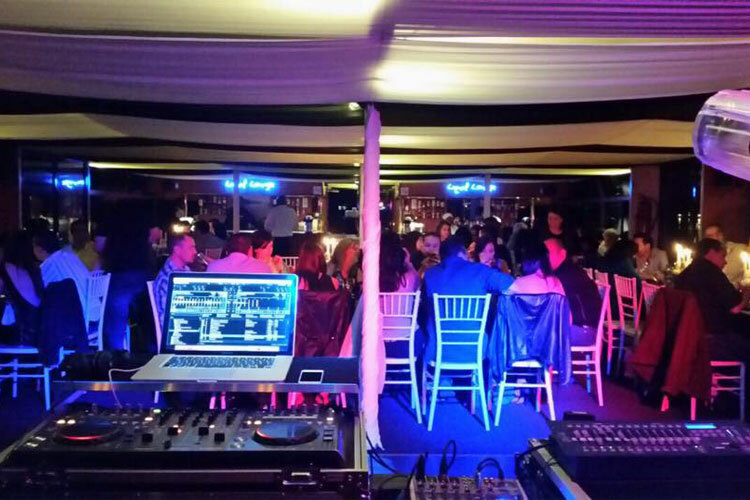 What makes the Liquid Lounge such a special and unique Vaal Function Venue, is the fact that our venue is located right on the Vaal River, being a luxurious river cruiser. The Liquid Lounge is fully equipped with all the facilities you will need during your function, making it convenient and enjoyable. 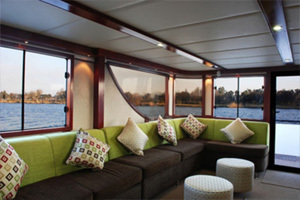 Contact the Liquid Lounge today for more information about our luxurious river cruiser Vaal function venue. What type of Vaal functions can the Liquid Lounge accommodate? 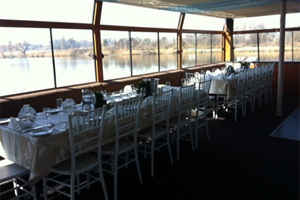 Weddings: Have an intimate wedding reception whilst cruising down the beautiful Vaal River. 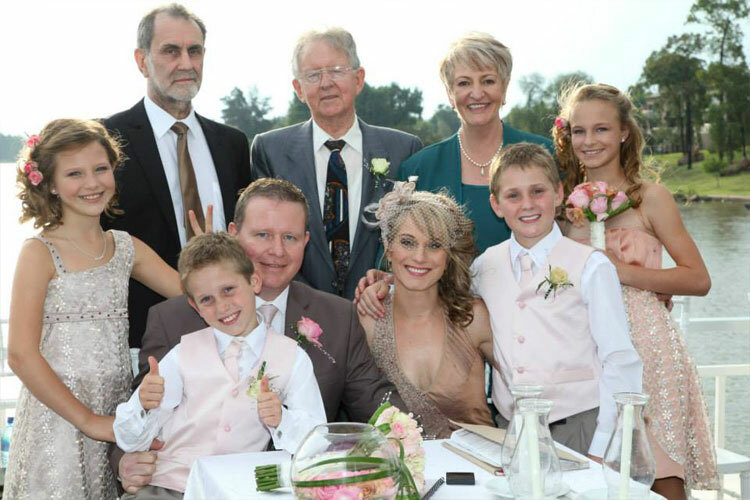 Our capable staff will ensure that you get your dream wedding aboard this spectacular Vaal function venue! View our pricelists on our website, or contact us should you be interested in making use of the Liquid Lounge as your Vaal Triangle wedding venue. Corporate functions and conferences: If you’re looking for a venue in the Vaal Triangle to host a corporate function or conference, then The Liquid Lounge might be just the place. 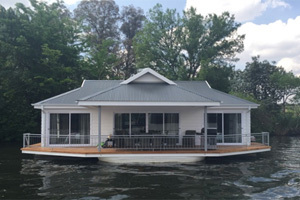 This unique river cruiser is perfect for a conference venue, or to be used as a post-conference cruise to treat the delegates. Contact our function coordinators for options available. Year-end functions: If you want to book the Liquid Lounge for your year-end function then you better book early! The Liquid Lounge is a very popular choice for year-end parties when it comes to Vaal function venues. Birthday parties and anniversaries: Need a special venue for a 60th birthday party or your 50 Year Wedding anniversary? 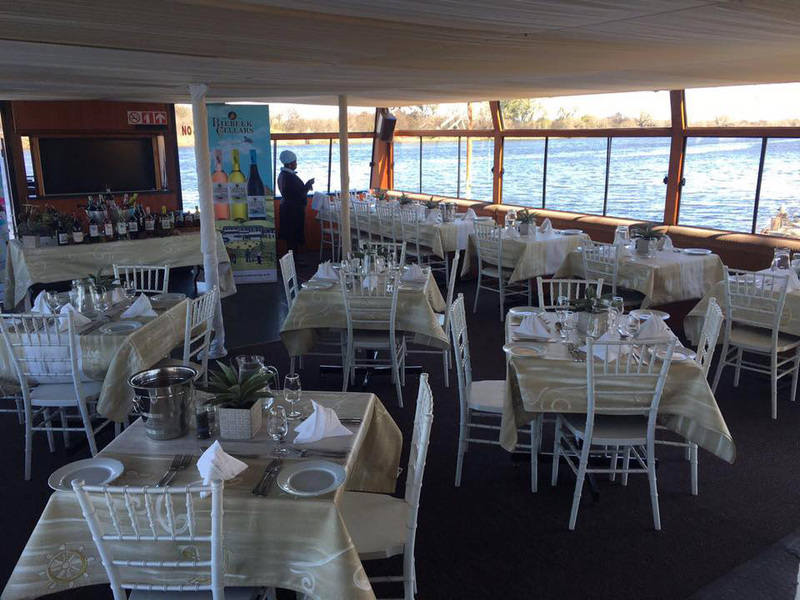 Treat your spouse, family and friends to a memorable day out on the Vaal River in this special Vaal function venue. For various packages and pricelists, view our services page. If you’re considering The Liquid Lounge for your next Vaal function venue, contact us today to avoid disappointment. Plan your function in advance to ensure that you get that date you want – especially with regards to weddings and year-end functions. Visit our beautiful Vaal function venue if you would like to come for a site visit. Contact us to make an appointment today.